“I just wanted to thank you for the performance of your guys on Saturday night at Jo’s wedding,they were absolutly top notch and just capped what was a fantastic day for us as a family. Apart from the birth of our three children this was the next best day ever and our guests have said what a wonderful occasion and event it was and many thought it was the best wedding they’d ever been to due to the venue, mix of people, the fun and the entertainment. 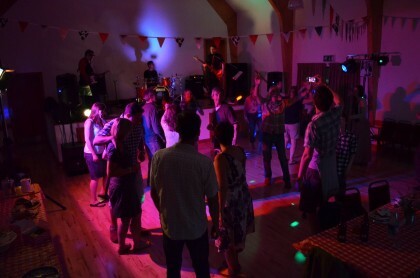 You were total professionals, setting up quickly and were pleasant and professional and played a great set which everybody enjoyed – and your lead singer was superb! 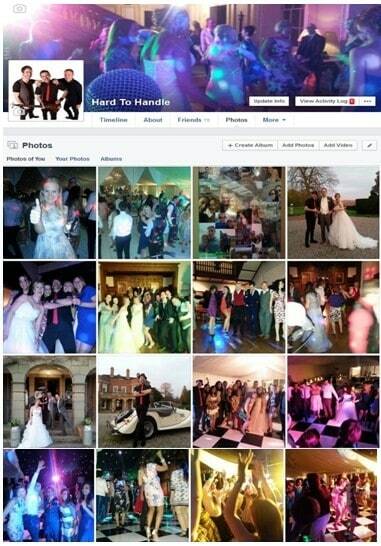 Like Michael, you too can marry off your entire family to the sounds of HARD TO HANDLE BAND! For more information, please contact the management office.